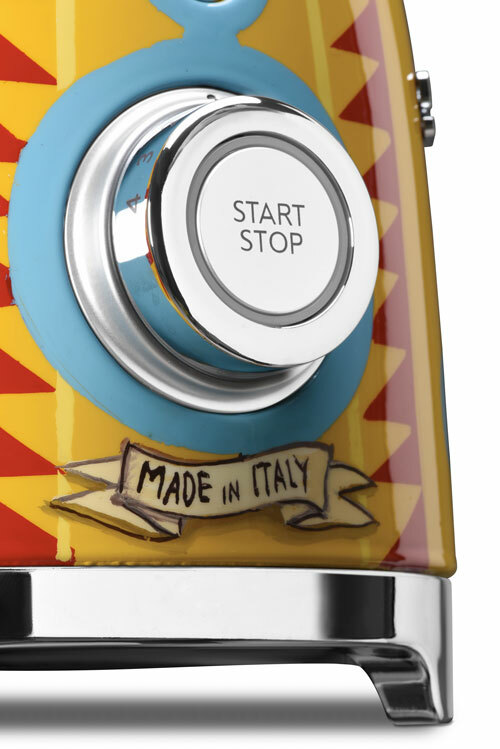 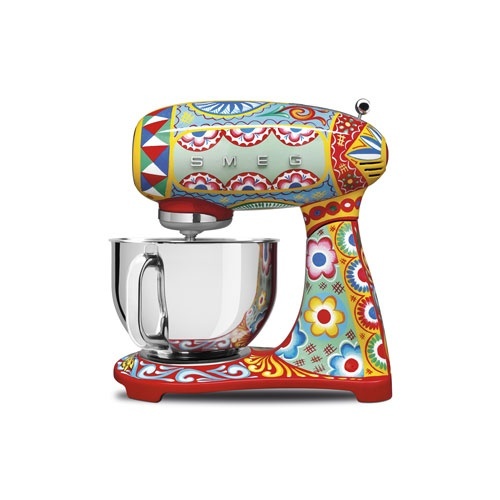 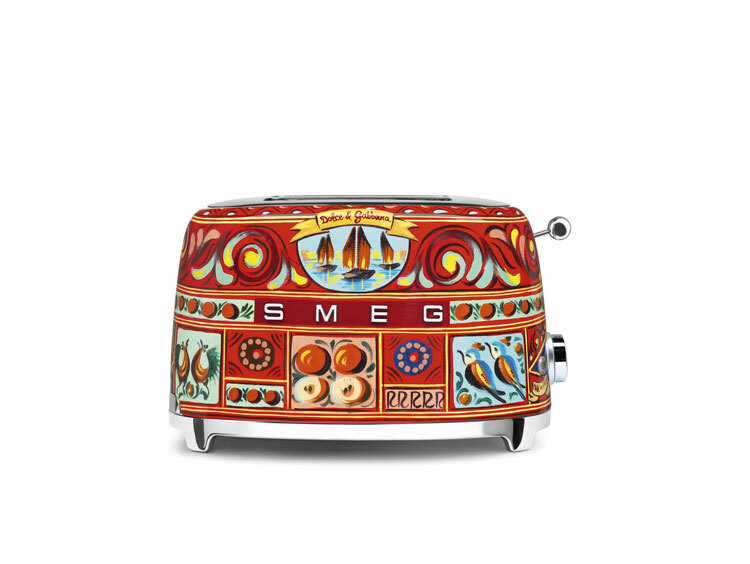 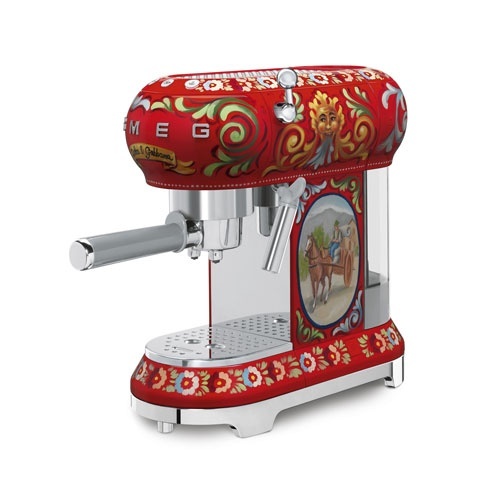 Dolce&Gabbana has revealed its second “Made in Italy” collection for Smeg, called Sicily is my Love. 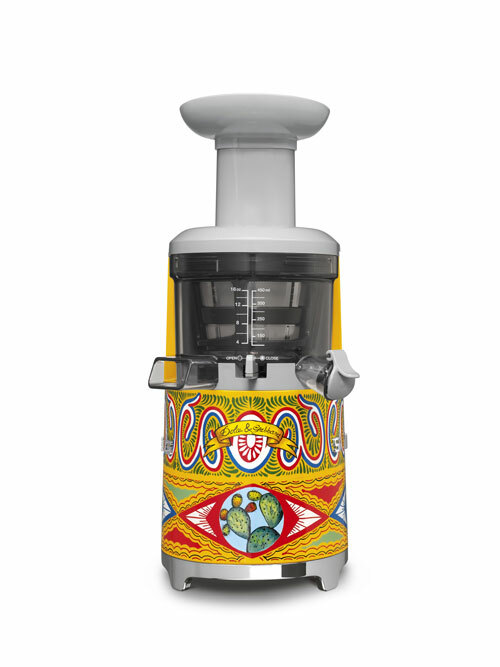 The new range of domestic appliances is inspired by the fashion house’s hometown of Sicily, and features illustrations of Sicilian motifs such as lemons, pears and cherries framed with traditional triangular decorations known as crocchi. 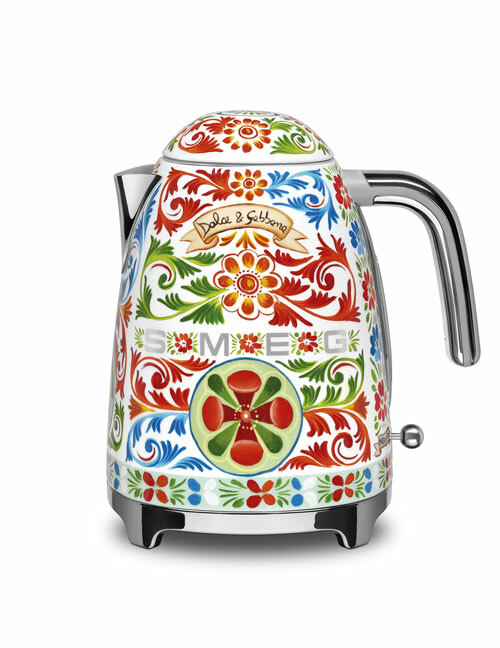 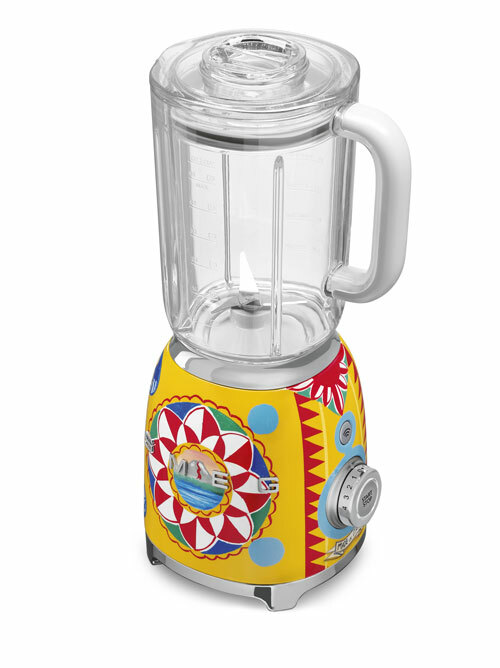 The range includes kettles, toasters, juicers, blenders and coffee machines.